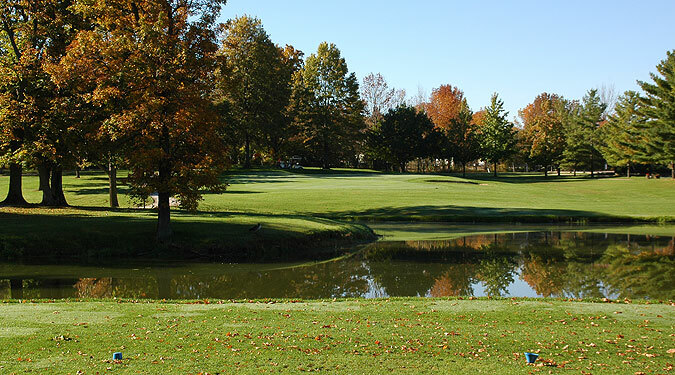 Walnut Creek - located between Indianapolis and Fort Wayne, is a 36-hole facility that affords golfers with opportunities to play two championship courses without breaking the pocket book. 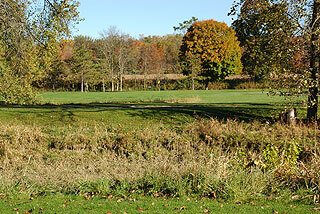 The Walnut Creek Course is the original design on property while The Club Run layout was renovated and completed in 1998. 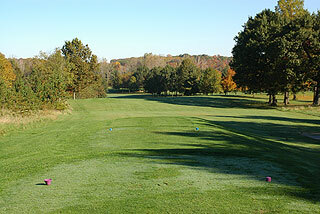 Both are priced to suite the wallets of those looking for an interesting course to play that also provides good value. Visitors are not paying for manicured conditioning or upscale amenities, but will find that the greens here are kept in wonderful shape, and the designs play fair while also providing challenge. Partial cart paths give a rustic feel and result in a nice pace of play, as players can drive right up to their ball (except near the greens. 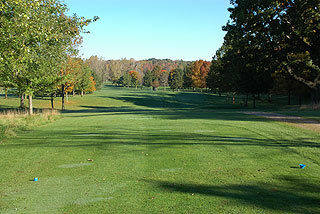 Walking is allowed at all times on either course, both of which earned 3 stars from Golf digest Places to Play. 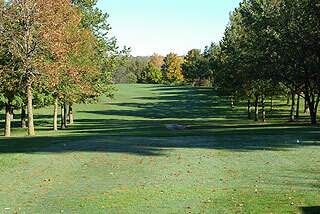 Golfers will also find a serene environment, as there are no homes or residential buildings on property. There is a targeted range, with covered and open hitting stations, a short game area with sand bunker, and expansive putting green. The clubhouse includes a pro shop plus snack area serving beverages plus hot/cold sandwiches. Outings facilities can accommodate up to 260 people. The topography on these 300 scenic acres is quite rolling, with tree lined rye/bluegrass fairways presenting a mix of tight and generous landing areas that lead to gently sloped Pencross Bent grass greens. 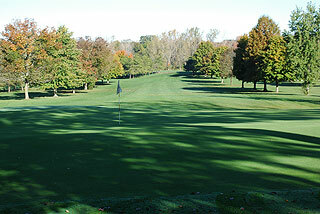 The putting surfaces vary in size with some fairly level while others are quite undulating. 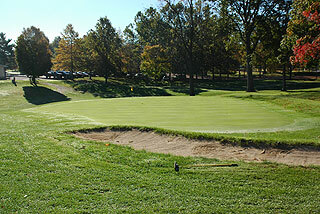 Generally speaking, golfers will find open fronts and ample recovery room greenside. There are yardage stakes at 100, 150 and 200 yards, color coded flags indicate front, middle and back hole locations. The Walnut Creek course has 4 sets of tees that play to distances and slopes measuring 6907 yards/121 slope, 6630 yards/119 slope, 6275 yards/116 slope, 5077 yards/109 slope. As these slope ratings indicate, this is a player friendly design that will afford most players with a good chance of beating their handicap. 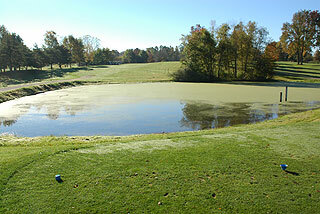 Water comes into play on seven holes, in the form of scenic ponds and creeks. The par four 17th and par three 18th are a pair of extremely nice finishing holes - the former demanding a carry over a pond and the latter with a water hazard located just to the right of the green complex. 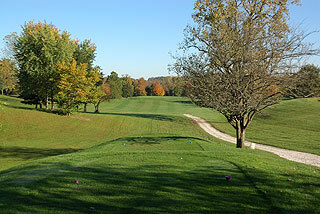 All photos in the review are of the Walnut Creek Course. With two affordable championship courses, and with reasonable accommodations available at nearby hotels, Walnut Creek presents an opportunity to enjoy a nice couple of days of golf. For more info, visit our page for the course, with direct link to the properties' website by clicking here.